So, here is my recommendation for a £1000 gaming pc build at this time in the year. Just to let you know, I took all of the prices from amazon.co.uk - so wherever you are in the world the items should be available for you. I will also not be including the price of Windows in this system - you can get legitimate windows codes off amazon for about £40. So without further ado, here we go! 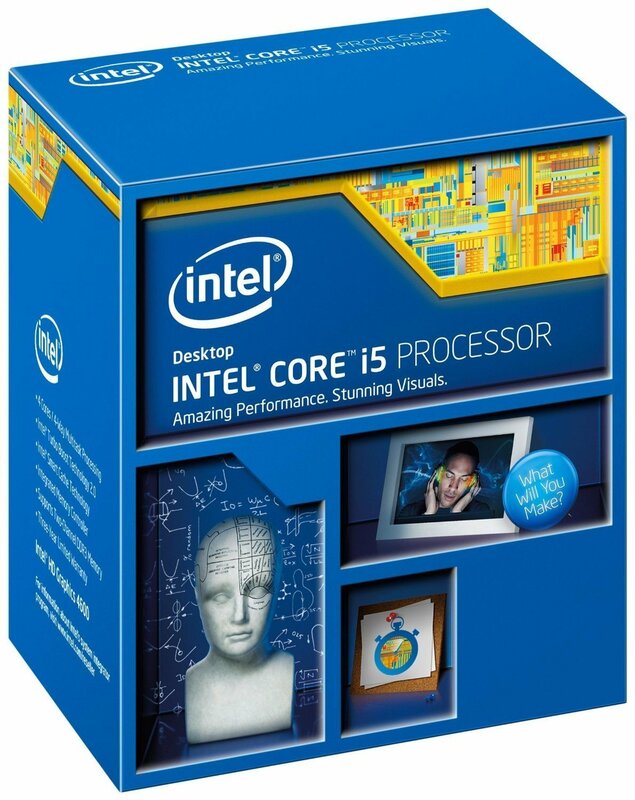 So, for the CPU we will be going with the Intel i5 4690k 'Devils Canyon', this CPU is the one I will be upgrading to because it has great performance for its price and it is becoming extremely popular in all price ranged builds. It is just an overall great CPU. 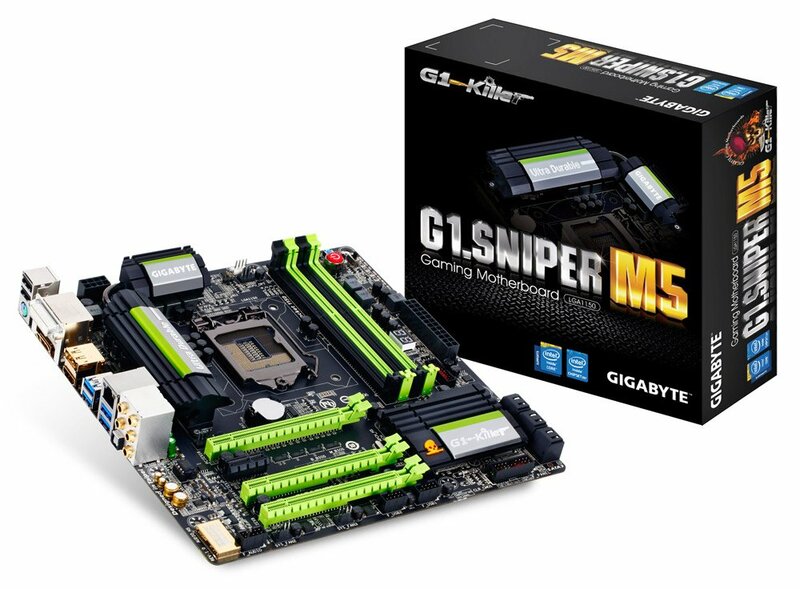 The motherboard is the G1 Sniper M5, a nice little micro ATX board. It expensive, but it is packed with features such as a dedicated PCB for the audio and gold plated audio, HDMI and display port sockets. Oh yeah, did I mention it looks awesome?! For the power supply, I picked a Corsair CX750 - the only reason because it's a high quality PSU, 80 PLUS and it gives you a lot of power if you need to upgrade in the future! 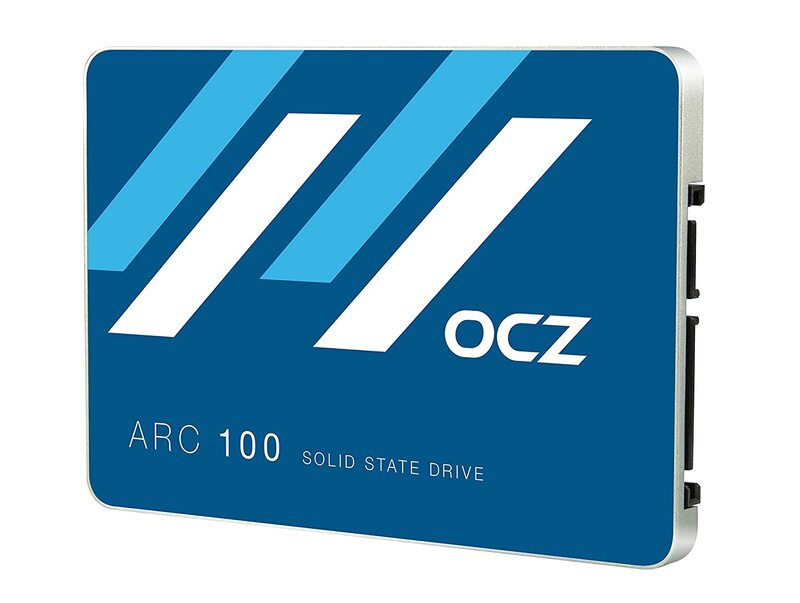 For the OS storage and important applications, the OCZ ARC100 240GB is a great choice because it is from a reliable brand and it is cheap,( only about £5 more expensive than the 120GB version on amazon right now!). It also comes with a 3 year warranty, I think the choice is clear. 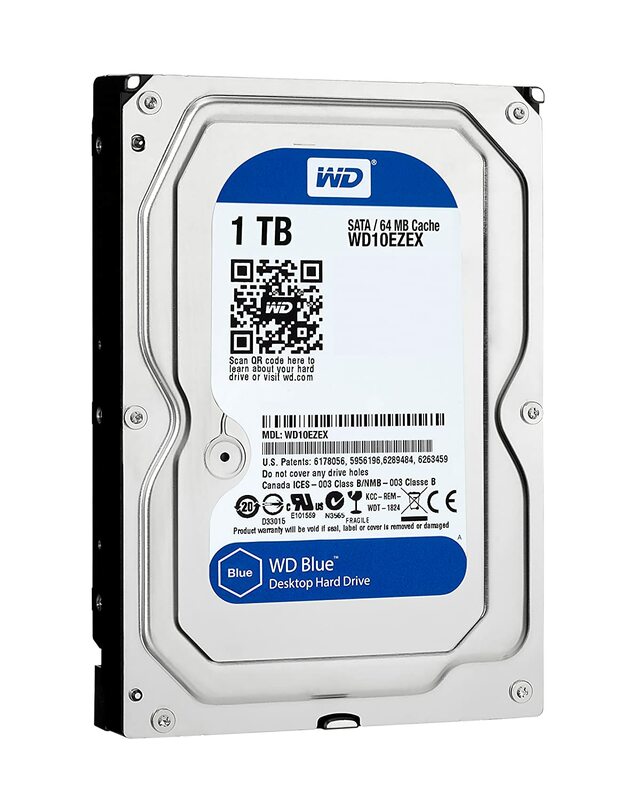 For storing all your games, shows, music and movies I picked a 1TB WD Caviar Blue because we don't have the budget to go all SSD - that's a build for another time! It's just a standard HDD, and it's also on sale carrying a major price drop. Now the interesting stuff, the graphics card. I was determined to get a GTX 970 into this build... and I managed to. Originally I thought we could have had a 6TB HDD, but after adding the cost of the whole system up, I had went a bit too much over the budget. 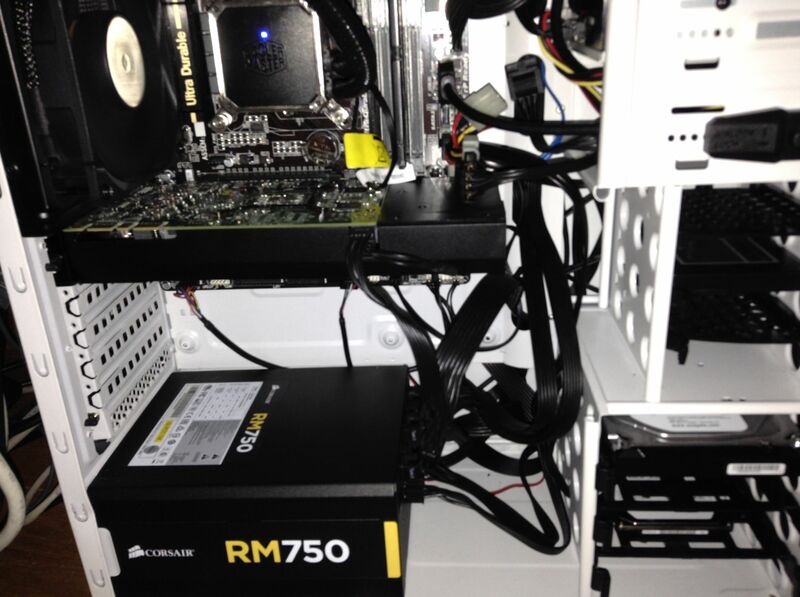 There were quite a few things I had to change to manage to get this GPU in ( and no, I will not change the motherboard!). Anyway it is still a excellent card and ranks high up on GPU benchmarks, you shouldn't have to upgrade for a few years. To cool the CPU I chose a simple Corsair Hydro Series H55 liquid cooler. 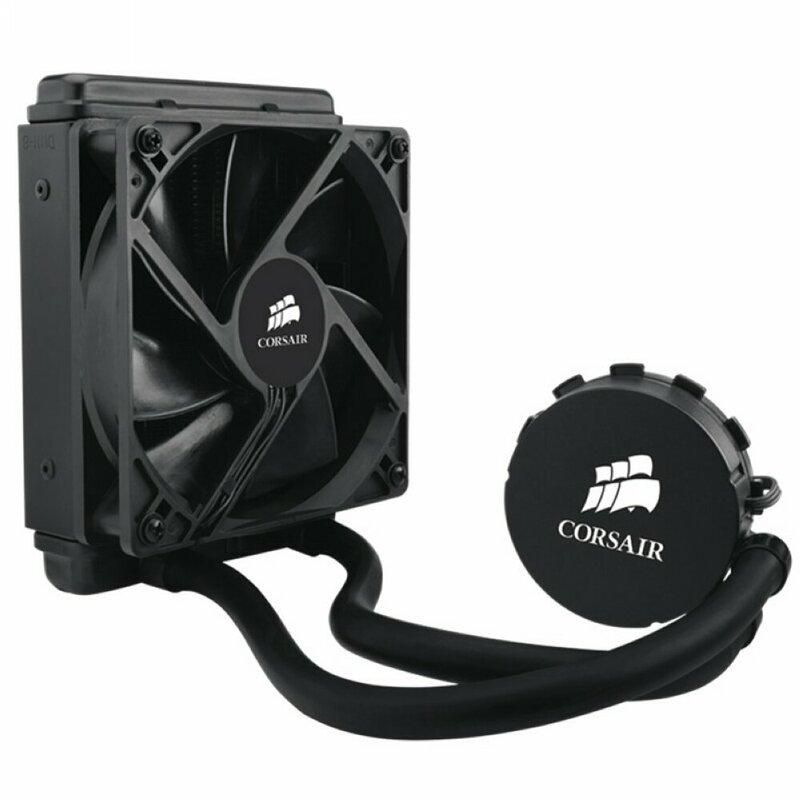 I have a liquid cooler and I find it great, hardly making any noise and keeping your system quiet - it will do the job. So, the RAM... I went with a reliable brand but found the cheapest 8GB set I could find. 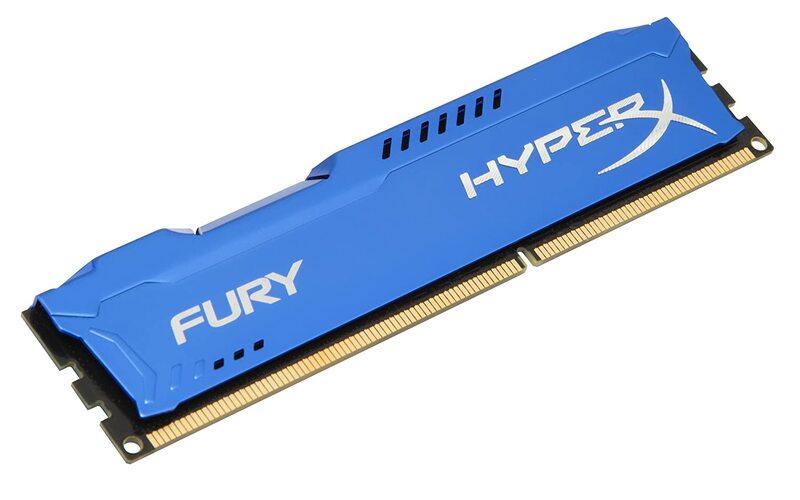 So here we are - HyperX FURY Series 8GB DDR3 1600MHz. For some reason the blue coloured kit is cheaper than the other colours... so that's the one I went with. The RAM really doesn't matter unless you are doing things like heavy video editing or programming. And here we are, the final component, our case which is going to hold a system like this. 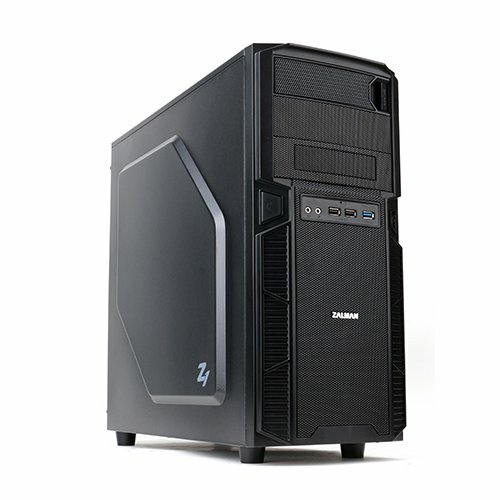 Ladies and gentlemen please welcome the Zalman Z1 (okay let's be honest, this case isn't that spectacular). I tried to find the cheapest possible case that would fit all of our components... and I did it, plus you could always buy a much better one the future right? What do you think of this build? Would you buy it? Thanks for reading and I hope you enjoyed! Random Stuff: Here's my gaming rig! So, last year I got interested in computers and decided to build a rig, this computer is a story in itself and I'm here to tell you all about it and the different components. First of all, there are a few things in this computer that are used, and I got them for quite cheap prices - I'm going to go through each component that has a story. I will also show the total price of the computer at retail prices and the price it cost for me(a.k.a my parents... thanks mum and dad! :D ). Anyway, let me finish this KitKat and let's get started! First of all, here is the computer with the side panel off. No window fortunately because it looks horrendous inside! The current state of my computer! Storage: 3TB & 620GB HDDs + 60GB SSD for backups of important files. So here's my story about the graphics card. 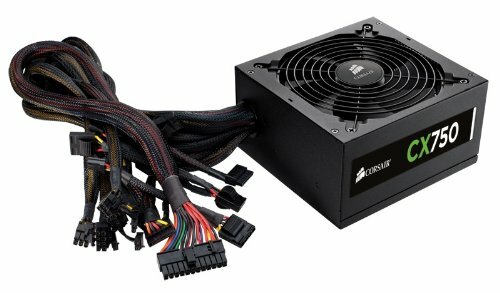 When I first built my computer, I got all of the parts for my birthday except a graphics card and power supply. There was already two old power supplies that were not in use around the house so I didn't need to get one. 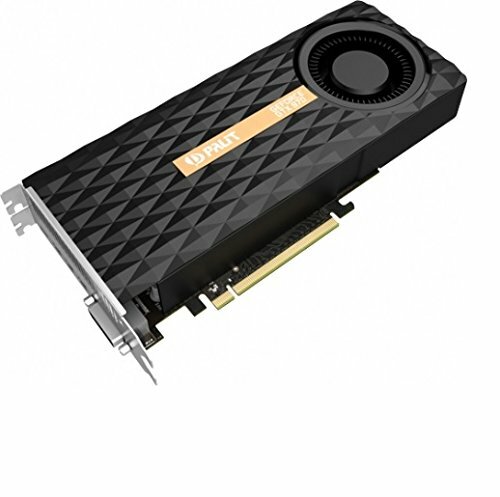 Anyway, Christmas rolls around and I had been looking at the GTX 750ti for the past couple of weeks (which is an amazing card for the money - about £100). I fond out my wish was granted and I received a Zotac GTX 750ti! Anyway, in February the GTX 295 in one of my dad's computers was acting up, so he found a refurbished GTX 760 for £60 (yes, you read that right!) and offered me to swap the two cards. about half an hour so I'm done with it for tonight. Hopefully I will be posting on here a little bit more - it will be things like build suggestions. Hope you enjoyed this post and continue to read this blog. I haven't really had the time to actually dedicate myself to posting on here at regular intervals. and my Minecraft idea kind of stopped when my main world's items became corrupt. So here I am again, trying to make something out of an old Club Penguin blog.I have though about it and decided I want to make it about the Battlefield franchise, for example; I recently got the Battlefield Hardline (BFH) Beta and was thing about trying to record some game-play and putting it up here. But if you think that's a bad idea, please let me know of something else I can post about. Thanks in advance! Just a quick post to let you know that I have been getting a lot of spam lately and can't afford to keep going over it and over it to see what is spam and what isn't. Whenever I get spam report from Blogger, from now on it will be deleted. I just felt like sharing that with everyone since it is getting to be such a pain. By the way, posts should start up soon! I took a break over the holidays! Just wanted to quickly thank everyone for still supporting this blog over the 2 - 3 years I have been doing this. All these views really motivate me to continue what I am doing and try and improve in every way I possibly can. I was flipping through some photos and I saw these old headers from when I first started. Haha, it makes me chuckle a bit to see how far I've come. (One of my favourite headers I have made ^) I remember when I first started my site was just black. I had turned all the colour themes onto black. Looking back, it was quite ugly! Anyway I just had this random thought a couple of minutes ago about how far I've come so I decided to take a little nostalgia trip, if you will. How long have you been following this blog for? Leave a comment and let us know! So I haven't posted on here for months, but now I just felt like it... So, why not? First off I would like to apologize for no videos and no tweets on my Twitter for a long time. I couldn't record after my software for recording had updated because of a bug, actually, I'm lying, the microphone setting was bugged so I couldn't record with the sound of my voice. About Twitter... I just haven't really had the time I used to to be on it and a lot of the times I was to lazy to go onto it. So there's my apologies. I hope you accept :). 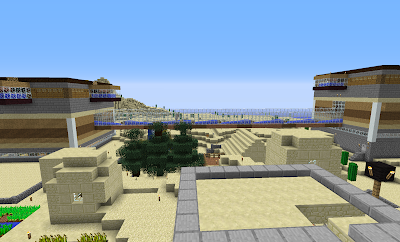 So, since it has been such a long time since you have seen a video of my survival world, I'm going to post a couple of pictures of it and explain them! Lets go! Some of you may already know what this is. 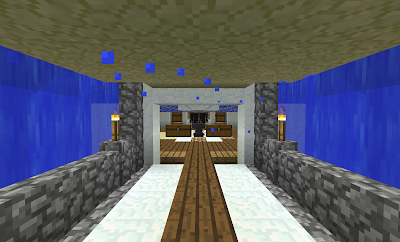 For those of you who don't, this is an Iron Trench, it was made by Tango Tek and is one of the biggest iron golem farms out there. Unfortunately... It doesn't work, I think it has something to do with the amount of villages/doors/villagers in my world, or I may have just followed the tutorial incorrectly :3 . Hopefully I can find the problem and fix it ASAP because I spent over a double chest of stone on that guy!!! The last time you saw my storage room it was a stone room with bits of spruce in it. 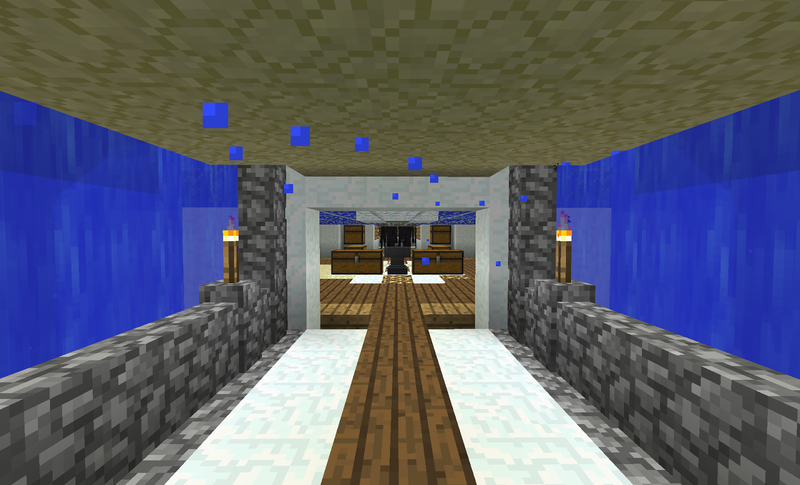 I was pooling the idea for a long time about changing the storage room to include pistons but I wasn't sure. 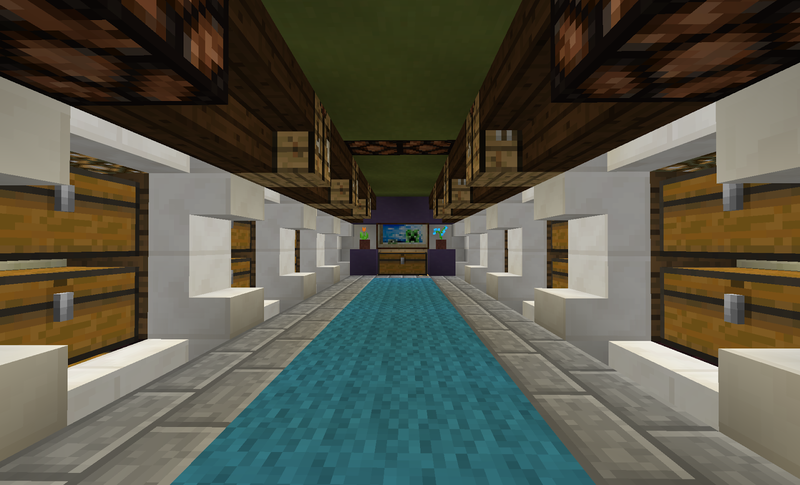 One random day when I had nothing to do I just started digging the room for it and listening to a podcast in the backgroud (I Should also note that there are stairs leading up to the room now because of some redstone at the sides and the bottom of my old storage room). This may look just like a random piece of the house that I took a picture of. 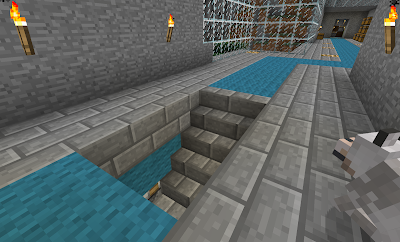 In fact, it is a staircase with the push of a stone button on the wall! The design was originally from Code Crafted but I modified some of the delays and the redstone a bit for a nicer opening and closing. The staircase leads down about 15 blocks to a small spider farm I made to get some string. I really like this design and how fast it is so that's why I chose it! As you may have seen in the last set of images there was a piston lift in the background. I installed this so I could get to my sugarcane farm easier. 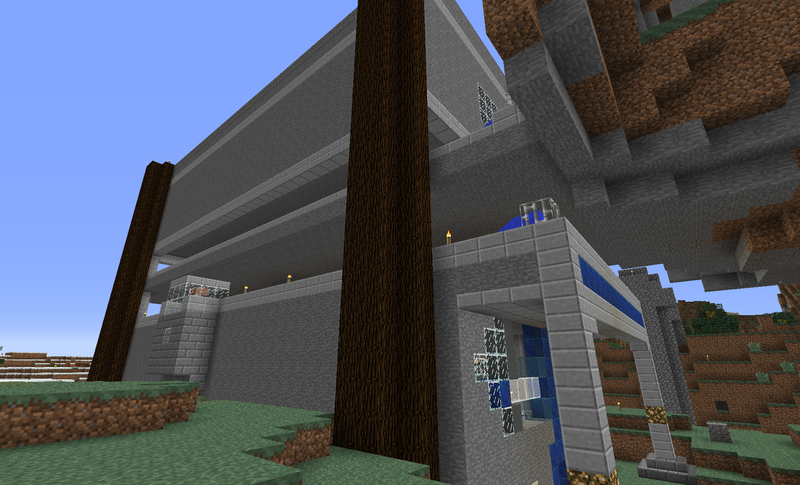 I designed the redstone for it myself and it's my first piston lift! The sugarcane farm is the diamond design by Mumbo Jumbo. For a while, I was very interested in villagers and their trades, and I was determined to get a perfect paper villager. I was running out of sugarcane quick and needed more so I found this design and started building it! 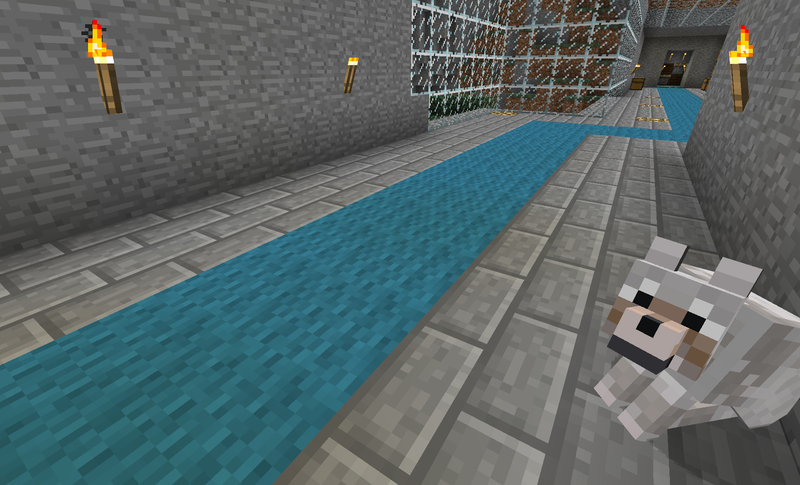 By the way... never did get that villager :(. 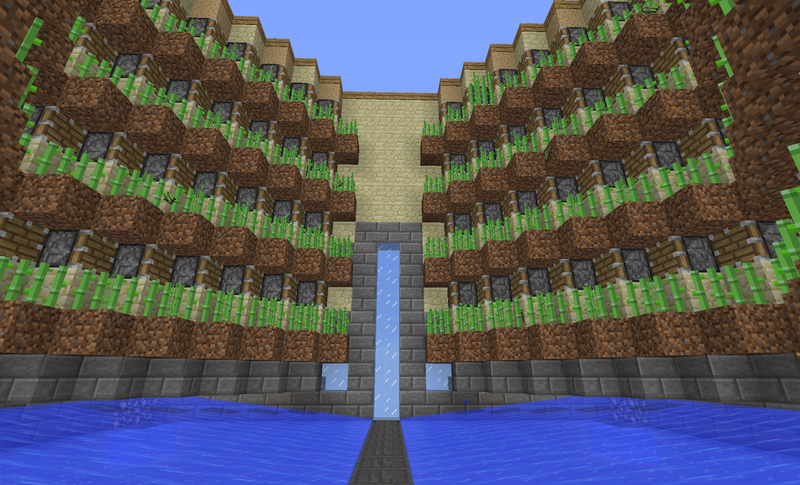 You probably already know what these are but if you don't, these TOO are iron golem farms but produce less than the iron trench. They are about 2000 blocks away from my house and I have a nether tunnel to the portal that takes me there. 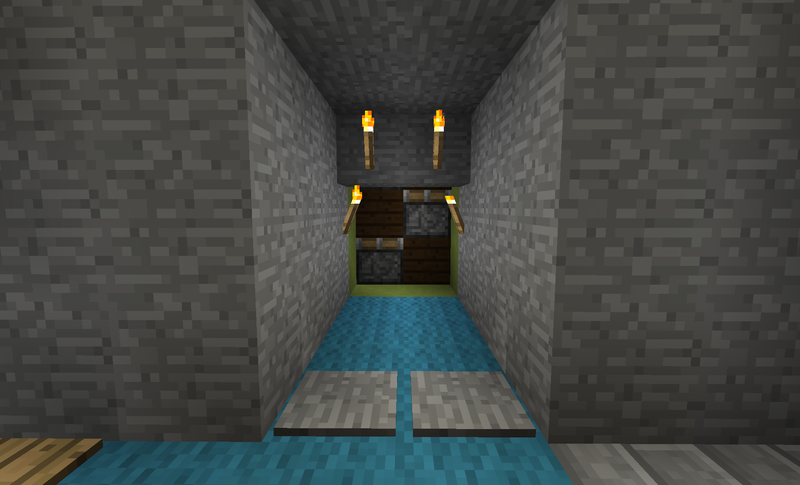 It was my first iron golem farm and when I finished building the first one and was about halfway through the second one I realised that the one on the right is a couple of blocks taller than the other one so I was a bit annoyed by that. 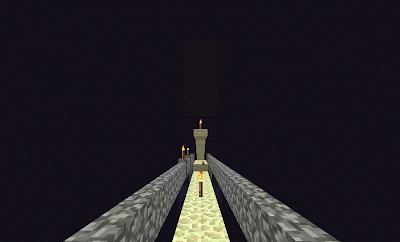 You may or may not be able to see the silhouette in the background, if you can't, it is an ender farm! 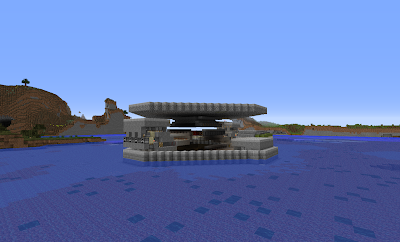 In my last survival video I mentioned that I had SethBling's poor enderman farm (look it up yourself :P) and that I needed a proper enderman farm. A couple of MONTHS after I said that I started to make a farm but it was only 3 layers tall for endermen to spawn on but about a month ago I added quite a few more layers. Currently I only have this as the 'base' for it. I am going to end this post here for I have been writing it over 2 days and I really want to get it out soon. 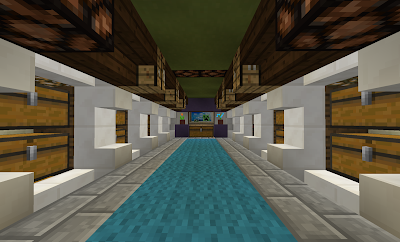 I really hope I can get more posts out often so you guys know what's happening in the Minecraft world :D.
Hope you guys enjoyed this post and will continue to look at this blog. What was/is your favourite version of Minecraft and why? Leave a comment and let us know!